Enware Australia introduces a new range of vitreous basins, European designed and manufactured to the highest international standards. The latest release will replace products in the current range that are being discontinued by Enware’s manufacturer. Featuring a functional design with contemporary and timeless looks to fit installations in both commercial and domestic markets, Enware’s new vitreous basins come with fully glazed under and over surfaces for reduced risk of bacteria growth. 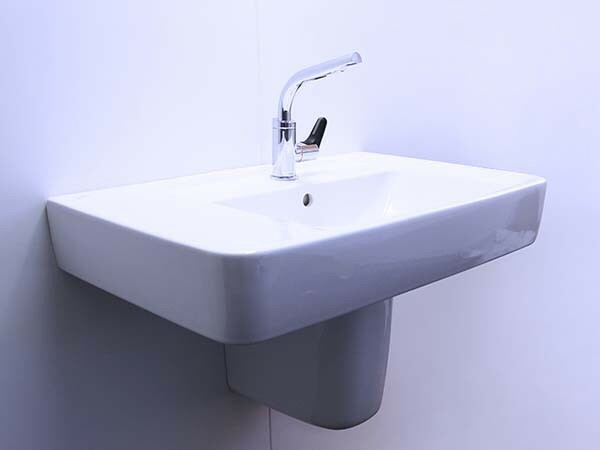 Key features of Enware’s vitreous basins include easy installation with mounting bolts or clips supplied where applicable; a range of sizes appropriate for various applications from compact washrooms and general handwashing stations to en-suites and accessible bathrooms; and accreditation to ISO 14001 as well as Australian Standards.